3720 Spring Valley Rd, Mountain Brook, AL.| MLS# 845290 | Richard Jacks UABLIVING.com 205-910-2297 | Birmingham AL Real Estate | Contact us to request more information about our Homes for Sale in the Birmingham AL area. 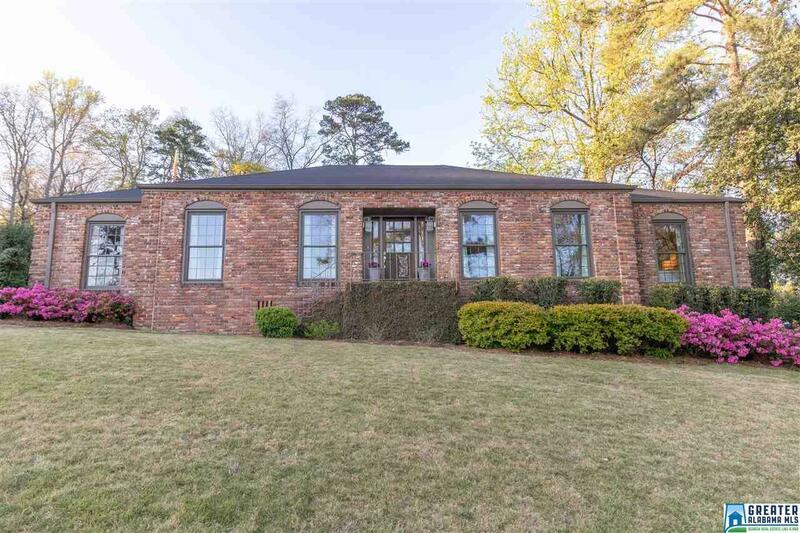 Don&apos;t miss out on this wonderful completely brick home in Mountain Brook! Inside you will find an open, spacious floor plan that is perfect for entertaining. Kitchen with stainless appliances, granite, and hardwoods throughout. Beautiful redone bathrooms with glass shower door. Windows have been updated and have custom shutters/blinds to remain with the house! Enjoy the outdoors and extra privacy with the professionally done landscape and hardscape! A must see! !